I’ve been playing Rocket League since its PS4 and PC release at the start of July 2015. I’ve been playing it so much over the Christmas holiday that I’m thinking of joining F.C. 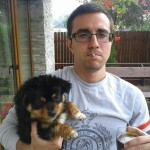 Barcelona – that is, if they ever open a soccar team. We’ve decorated Rocket League with a ton of medals at the end of 2015, and the GameGuideWorld crew doesn’t regret any trophy that went to the Psyonix team, which built a phenomenal game that blends arcade racing and football. 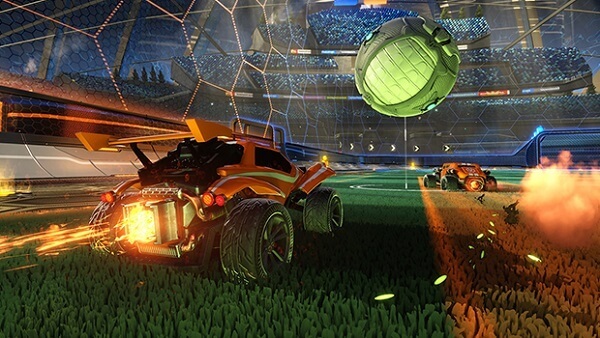 Sony even placed Rocket League on July’s PlayStation Plus lineup that opened the door to thousands of new gamers. There are 150,000 players online at any given hour of day or night, and with so many new players still purchasing Rocket League, there are undoubtedly going to get smashed in the first few hours by an experienced team. Rocket League is an incredibly accessible video-game and even when put against a well-oiled-team, a party of 3 noobs can still hold the fort, only to eventually to fall valiantly. Yet, with a game that has so much depth, comes a lot of tips and tricks that only experience can offer. That’s where we come in. You can’t go into Rocket League blind, or, in this case, you can’t go without a full tank of gas. Here’s our Rocket League top 10 essential tips and tricks to guide your match. I powerslide, you powerslide, everybody powerslides! Don’t think of Rocket League as a racing game – there are no tight bends to maneuver, nor nasty obstacles in the middle of the road/arena. However, players have the ability to perform handbrakes and thus come back into the game with a powerful u-turn that will either dismiss an enemy counter-attack or get the upper hand in a match. At first glance, this feature doesn’t look so important. Most likely due to the fact that players don’t expect such a, seemingly, average ability to be so essential. You can turn more easily by using the handbrake – this is because the default turning speed will make your vehicle drive a large radius before it actually turns. Repositioning in Rocket League is super important, more so after a failed shot. To use the handbrake and powerslide your way to glory just tap the accelerator while braking. It’s not super useful only in nasty situations like getting back into the game when an attack strategy goes terribly wrong, but the powerslide is also beneficial to line up the perfect shot without losing the ball. As you can see, the Ball Cam can help you see how the opposing team scores a goal. And it’s crucial that you don’t stick to just one for the entirety of a match. 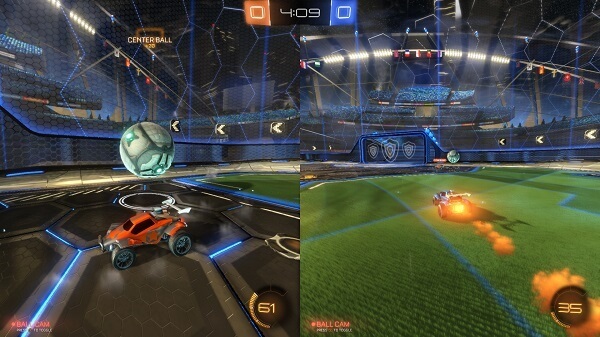 The default camera perspective is the one that stays behind your vehicle, and the other one will automatically shift your view to be focused on the ball. The default one can be annoying at the beginning, when you need to understand how the ball jumps around and how players tend to react to little skirmishes throughout the match. Yet, the locked camera, which is fantastic, proves to be useless when the ball is super-close. The locked camera is most useful when the ball is airborne and you need to predict where it will land. The default camera helps the most when the player gets in a tight fight over the ball. However, using the locked or default camera is up to you and your play style.